Bobby Baldwin was born in Tulsa, Oklahoma in 1950. He is a pro poker player who was a casino employee. 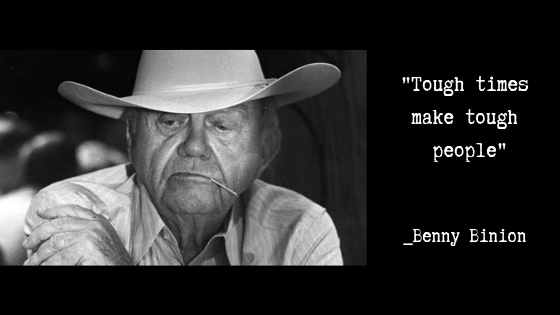 He won the World Series of Poker Main Event in 1978. He was the youngest player to become a Main Event champion of his time. He was later followed by Stu Ungar in 1980, Phil Hellmuth in 1989, Peter Eastgate in 2008, and Joe Cada in 2009. 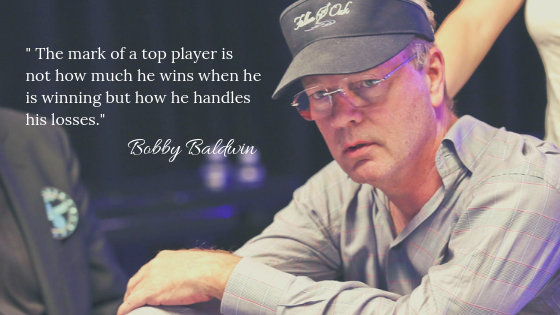 At the 1977 World Series of Poker, Bobby Baldwin won his first two bracelets. He won the Deuce to Seven Draw $10,000 event, then winning the $5,000 Seven Card Stud event. Baldwin won his biggest tournament prize at the WSOP Main Event. He earned a $210,000 and the title. He aced on the final table. 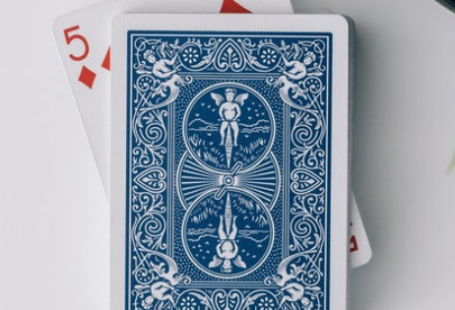 He defeated pro poker players like Buck Buchanan, Jesse Alto, Ken Smith, Louis Hunsucker (WSOP bracelet winner), and Crandall Addington, whom he defeated in the heads-up play. His major victories are the four WSOP bracelets he won between 1977 to 1979. 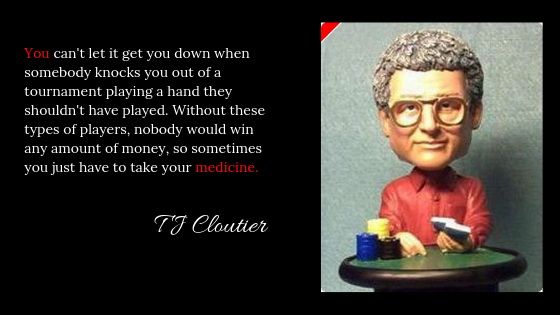 He won the World Series Of Poker bracelets in three consecutively for three years in 1977, 1978, and 1979. This is a very rare achievement in the history of the WSOP. The last live cash came he played was in the 2012 World Series of Poker in the Big One for One Drop. 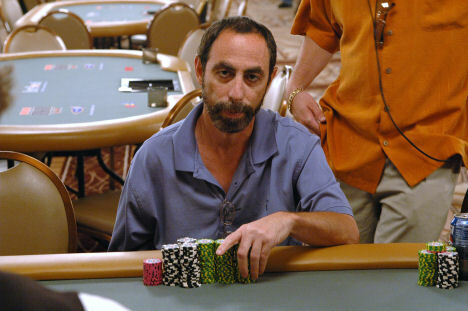 Baldwin was inducted in the Poker Hall of Fame in 2003.